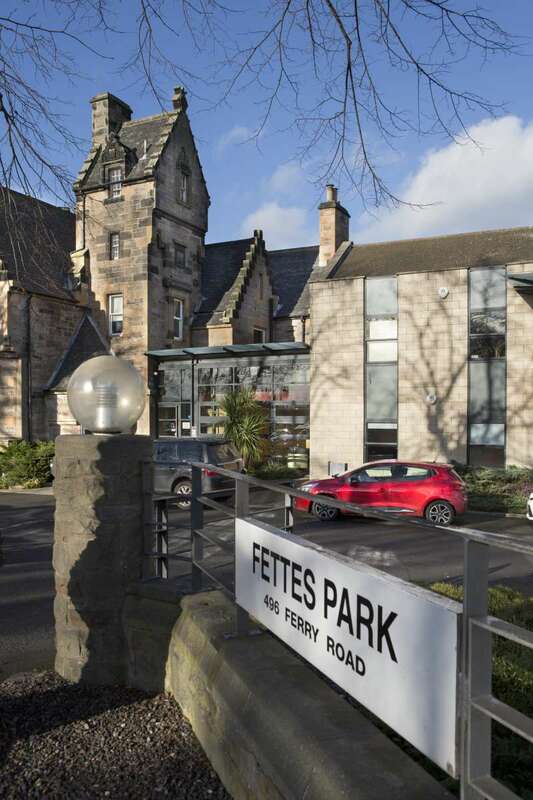 Fettes Park is a multi-let office development which connects a 19th Century property with modern extensions. 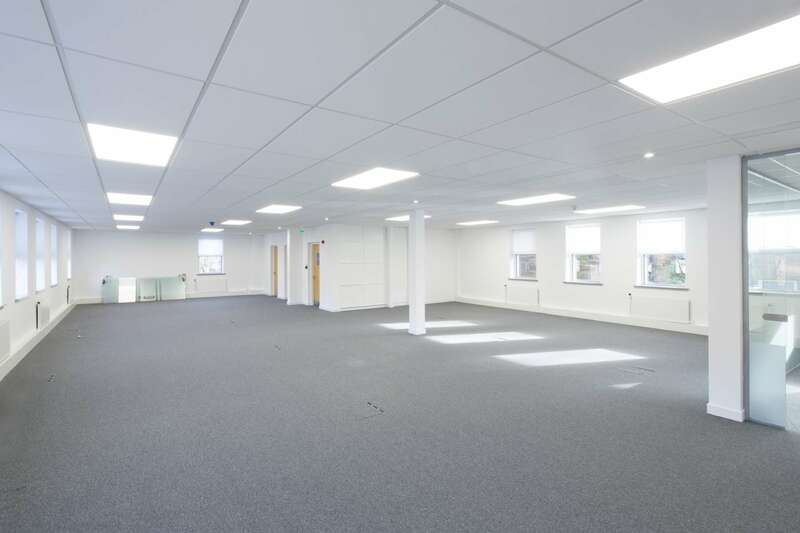 The subjects comprise the second floor of the west wing of Fettes Park, as well as one newly available office suite on the ground floor of the east wing with some additional storage. The original property was built circa 1870 and is Category C listed. The remainder of Fettes Park is occupied by Arx Maritime, Scottish Field Magazine, Learn Pro and The Lane Agency. 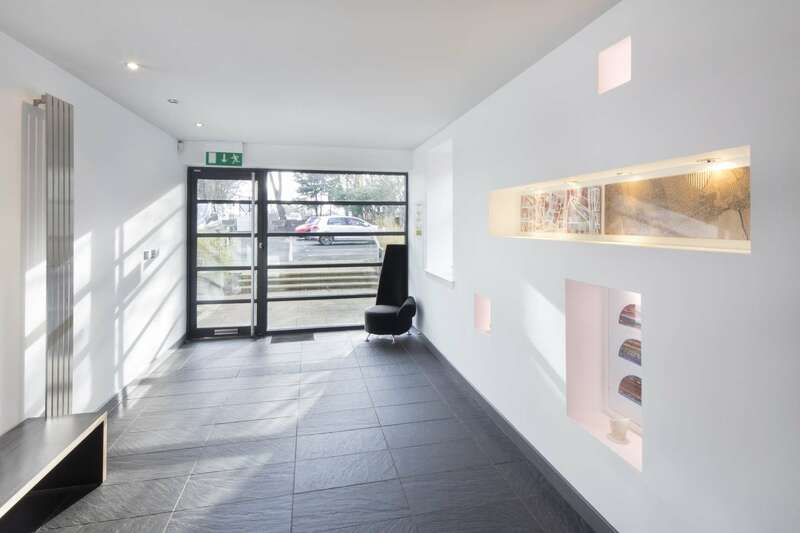 There is good parking provision to the front and rear of the property, along with a provision for visitors. 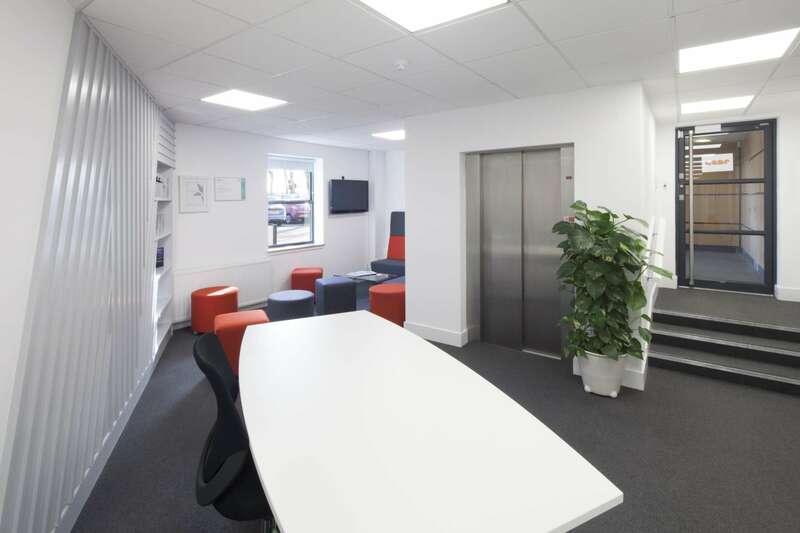 The accommodation forms part of the Fettes Park office development and is located in North Edinburgh off Ferry Road. Ferry Road is a major route through Edinburgh. 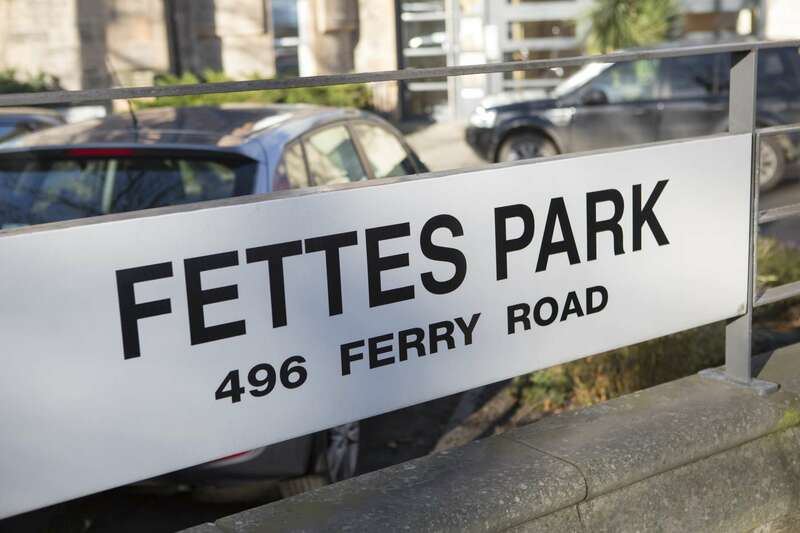 Fettes Park is approximately 2 miles north of the city centre and 7.5 miles east of Edinburgh Airport. 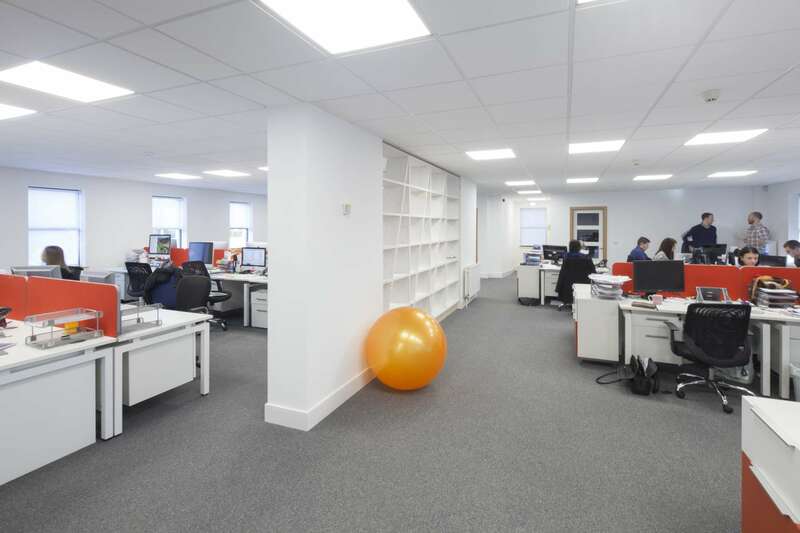 Major office occupiers within the surrounding area include State Street and Selex ES. 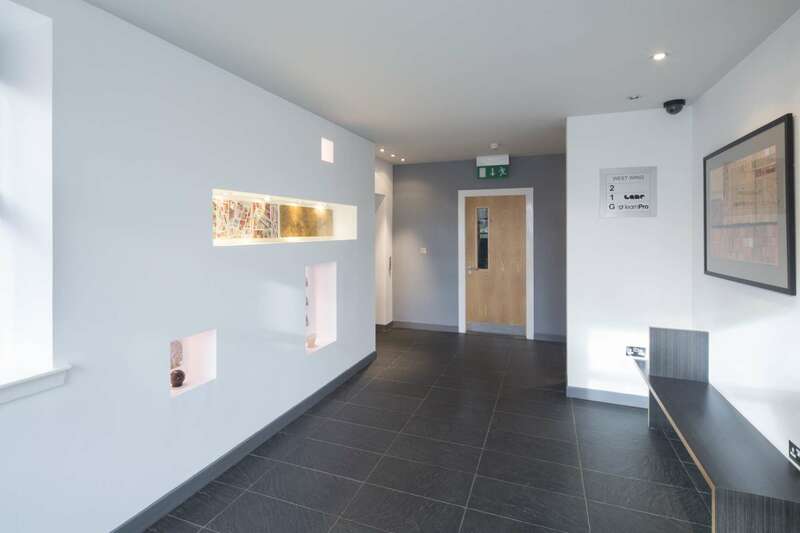 Local amenities include Ainslie Park Leisure Centre, Morrisons supermarket, the Royal Botanic Gardens, Inverleith Park, and the Village Urban Resort hotel with gym, spa and restaurants. There is a host of shops and cafes within the nearby Goldenacre area. 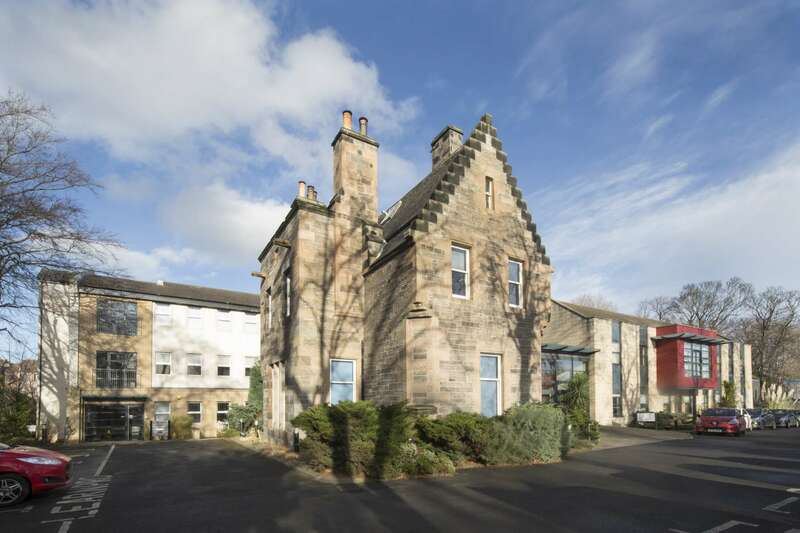 Stockbridge and Comely Bank are within easy walking distance. Ferry Road hosts several important bus links and connects to Queensferry Road, providing fast access to Scotland’s wider motorway network and the airport.